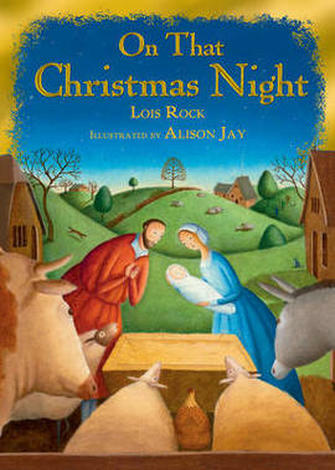 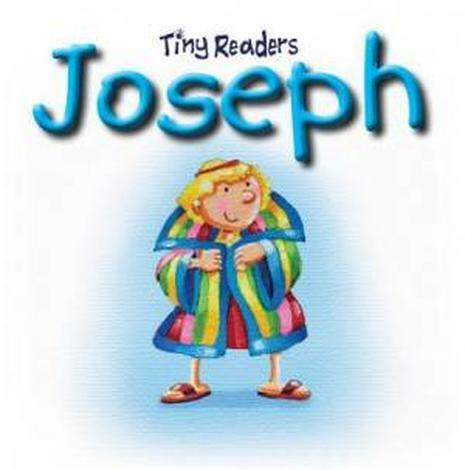 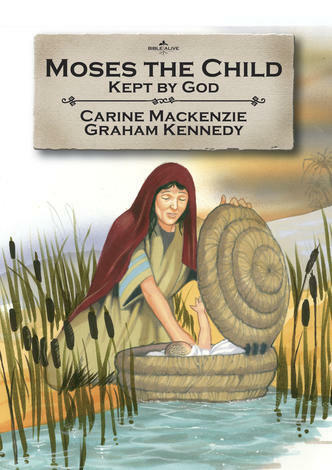 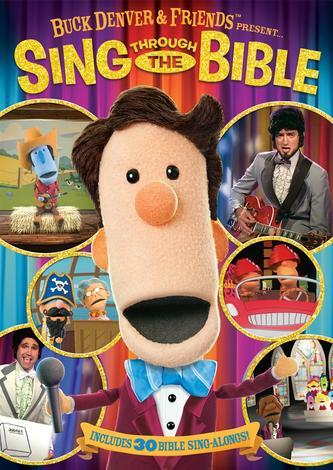 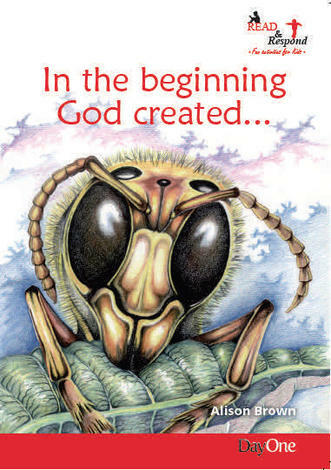 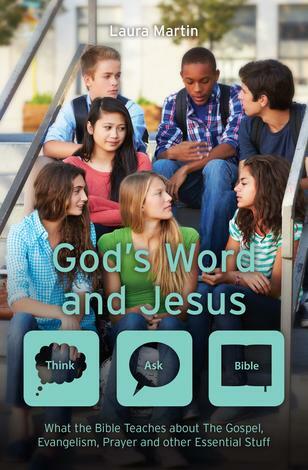 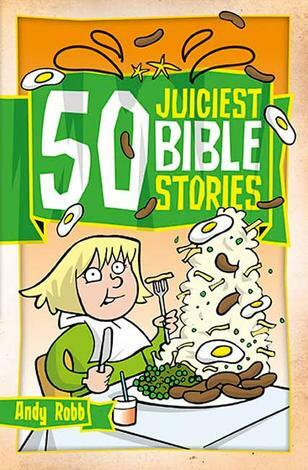 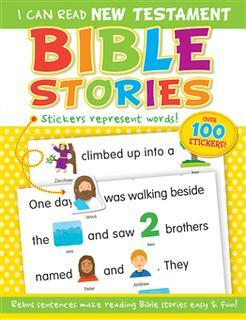 I Can Read New Testament Bible Stories is a great way to introduce the young children in your life to the Bible. 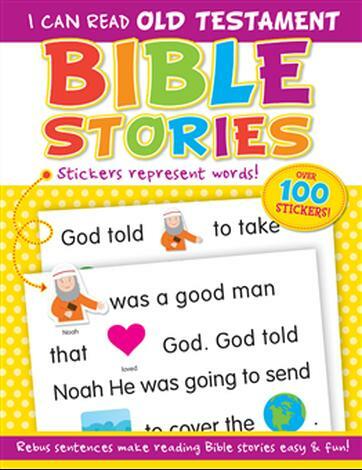 This 32-page full-color book uses stickers to represent words and help young children read stories from the New Testament. 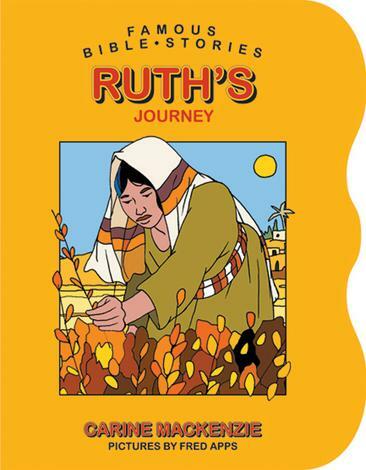 Rebus sentences are great for young children beginning to learn to read. The bold text, simple design, and colorful stickers will have young Bible scholars learning about the birth of Jesus, the miracles of Jesus, the story of Zacchaeus, and many other favorite New Testament classics. 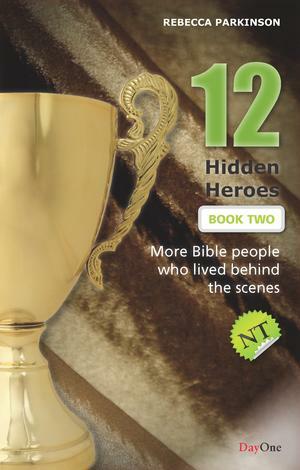 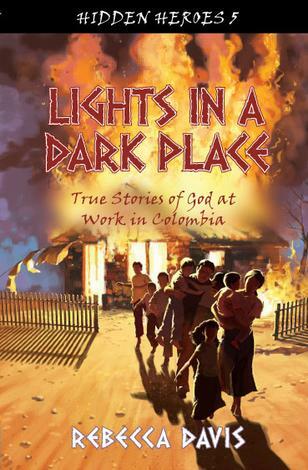 Perfect for home, church, or travel!